and about its celebration in Spring time. Enjoy the roots of this festival, and if you wish, send this page to someone. Welcome to the history of Easter page. 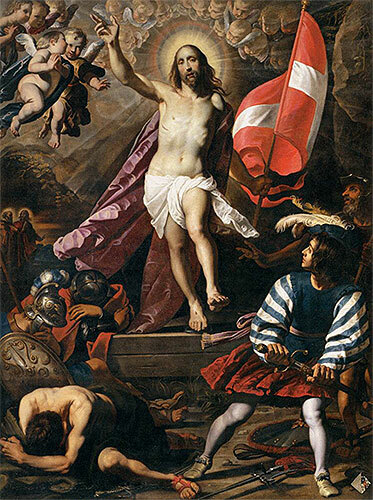 Know about the roots of Easter, the Lent and the Holy week. Scroll down, and unravel the history. 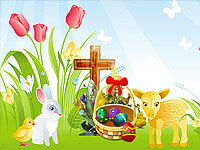 Easter has been frequently attacked as being a Pagan festival, celebrated by Christians. A detailed analysis in this regard, establishing the Christinity of the festival, has been done by ChristianHistory.net.